Moving contacts between phones or to your email should work seamlessly, but historically that hasn’t been the case. It was such a problem that carriers now offer to do this for you, though many find that either not all of their contacts transfer over or that they end up with many duplicates. Fortunately, you can take matters into your own hands and import your iPhone’s contacts into Gmail contacts, which can then sync with your a new device. Here’s how to import iPhone contacts into Gmail. These steps were performed on an iPhone 6 Plus running iOS 10.3.3. 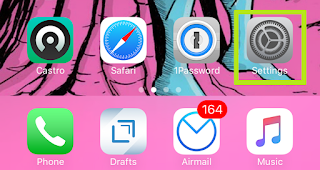 On older versions, don’t look for your own icon in the Settings app, just scroll down to iCloud. 1. Tap the Settings Icon on your iPhone. 2. Tap your Apple account at the top of the screen. 3. 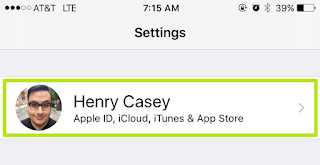 Tap iCloud to enter iCloud settings. 4. Enable Contact Sync with iCloud. 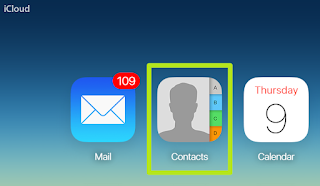 Make sure the slider bar for the “Contacts” category is enabled (green). This will make sure your iCloud account is always synced with your iPhone. 5. 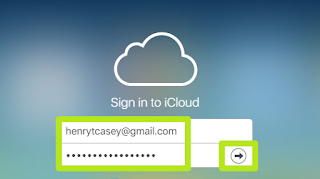 Navigate to iCloud.com, enter your Apple ID credentials and click the sign-in arrow. 6. Click the Contacts Icon. 7. Select a contact. You can also hit Ctrl+A (on a PC) or CMD+A (on a Mac) to select all contacts. 8. Click the Settings gear icon in the bottom left corner. 9. 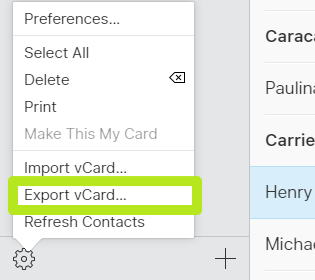 Select Export vCard. A .vcf file will download. 10. 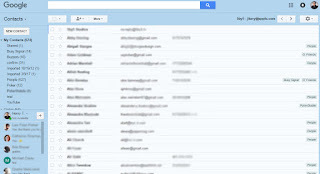 Open Gmail Contacts. If Google sends you to the Material Design version (which has a thick blue banner), click “Go to the old version” in the right menu. 12. Select the file that you just downloaded from iCloud and click Open. It will likely be found in your “Downloads” folder on a PC or Mac. 13. 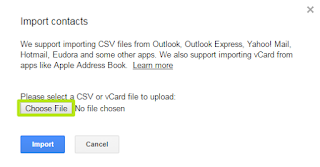 Click “Import” to bring your contacts into Gmail. 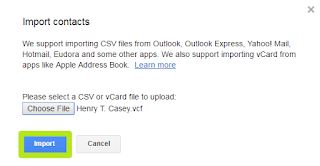 After a quick upload, your contact(s) will be available in Gmail’s address book. 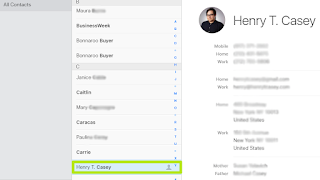 You’ve imported iPhone contacts into Gmail!